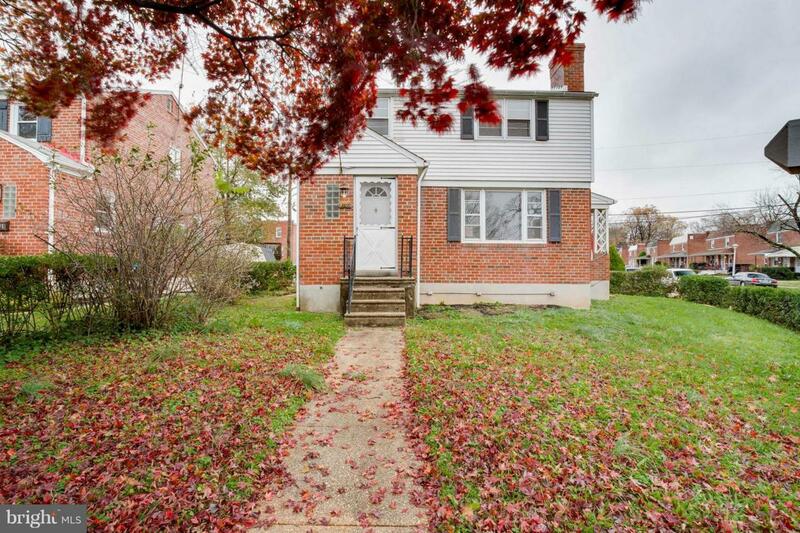 3702 Raspe Avenue, BALTIMORE, MD 21206 (#MDBA102370) :: Eng Garcia Grant & Co.
Home is being sold *As Is* Come see this charming home with great architectural details to include; arched doorways and curved ceilings upstairs. Oak wood floors. Fresh paint throughout. Great natural light in all rooms. Lots of storage in basement!